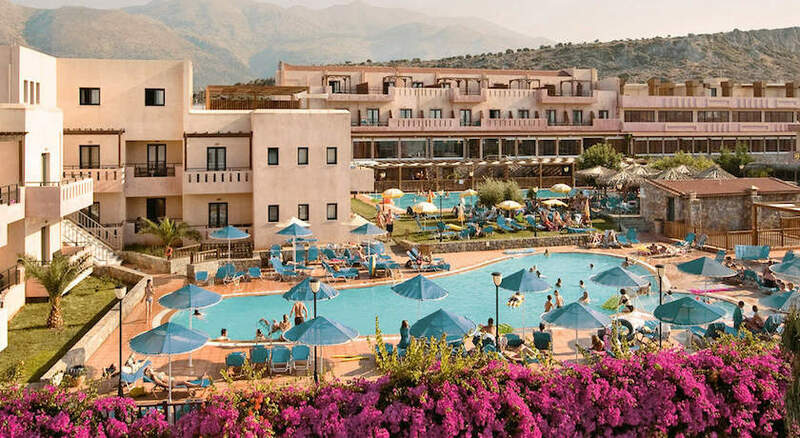 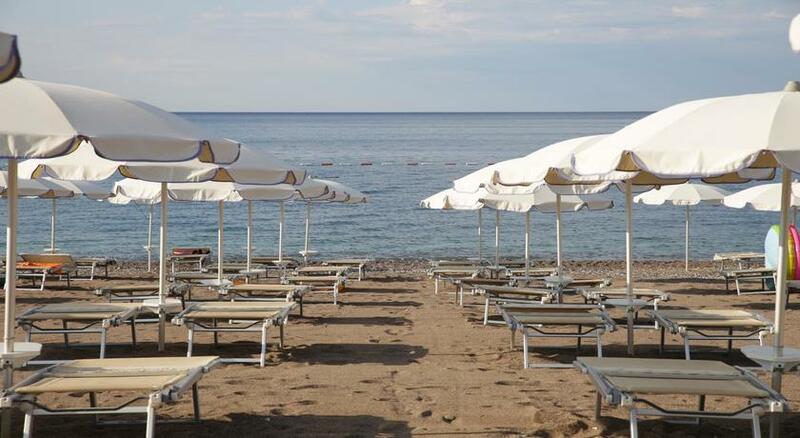 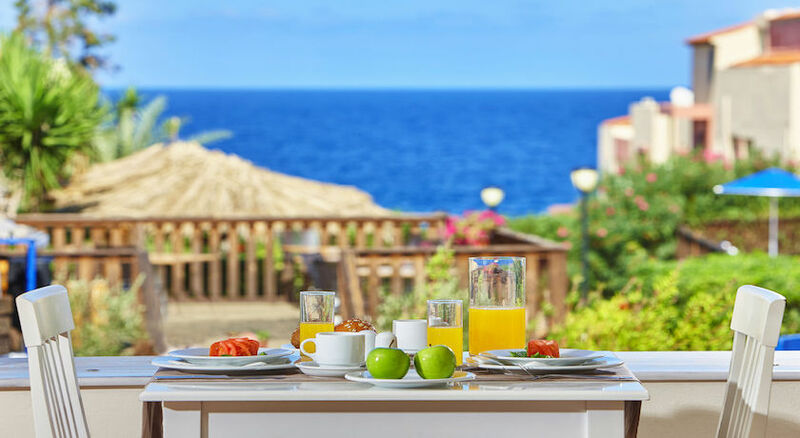 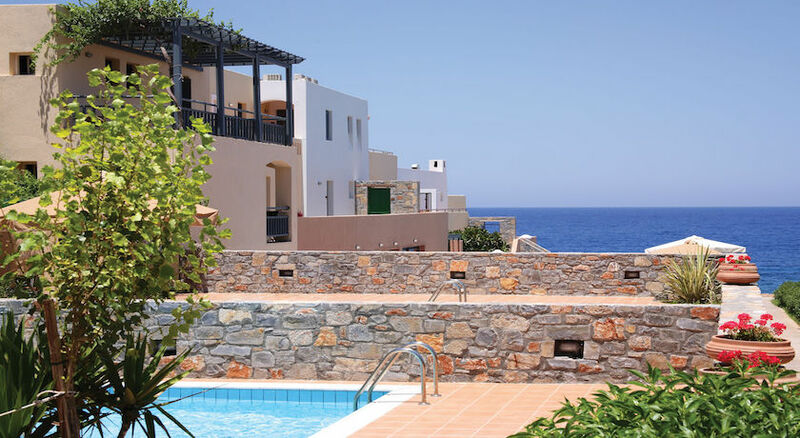 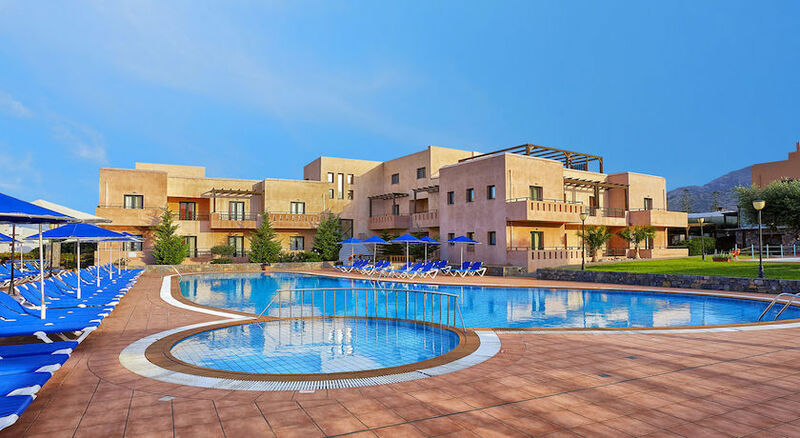 A fantastic 7-night Crete holiday, with All Inclusive board & flights. 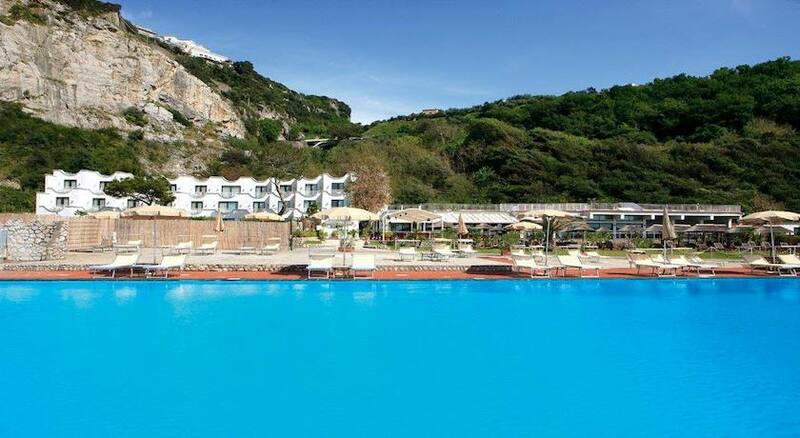 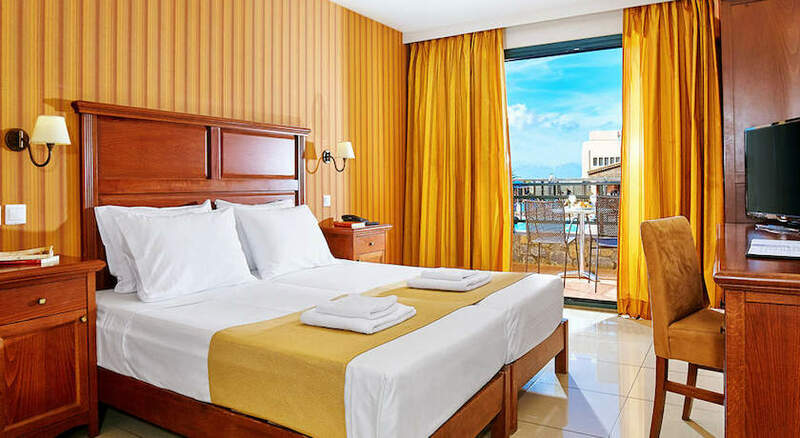 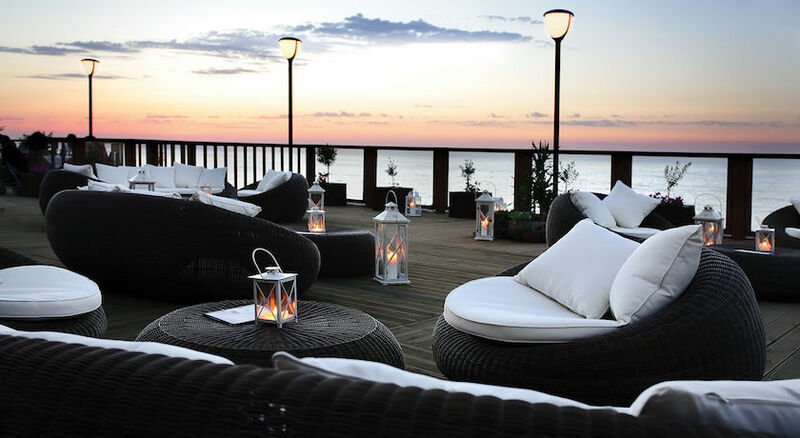 Book your sensational five-star holiday today from £399per adult! 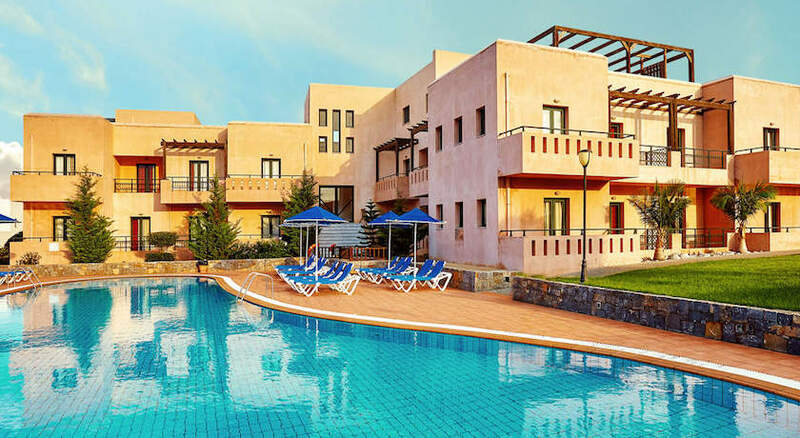 With stunning views all around - from the sparkling blue of the Kritiko Pelagos to the bleak majesty of the mountains - & within easy reach of major attractions, SENTIDO Vasia Resort & Spa is an ideal spot in which to sample the delights of the the Cretan way of life. 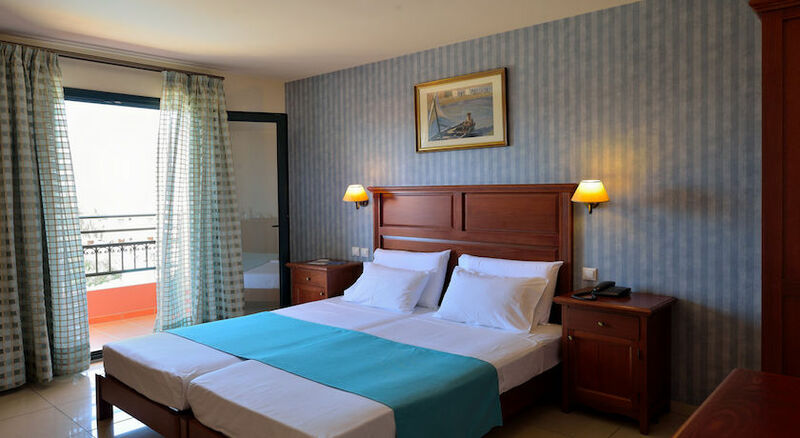 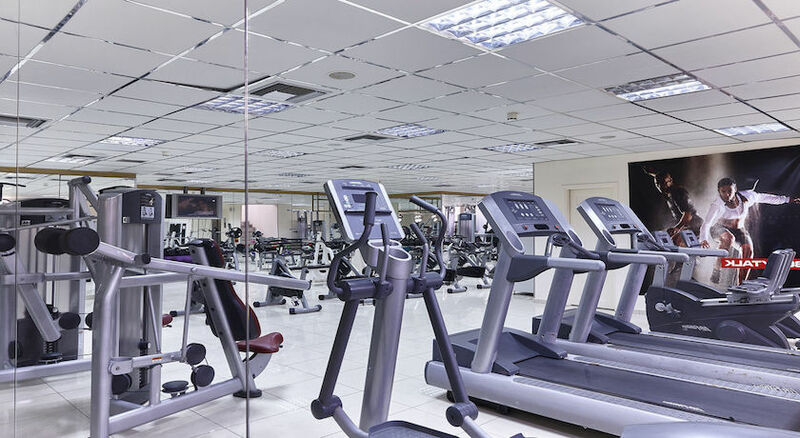 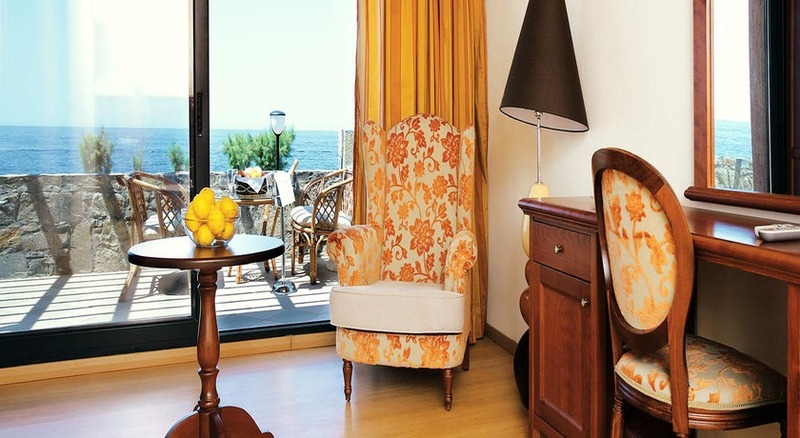 The resort offers a range of accommodation, an 1500sq.m. 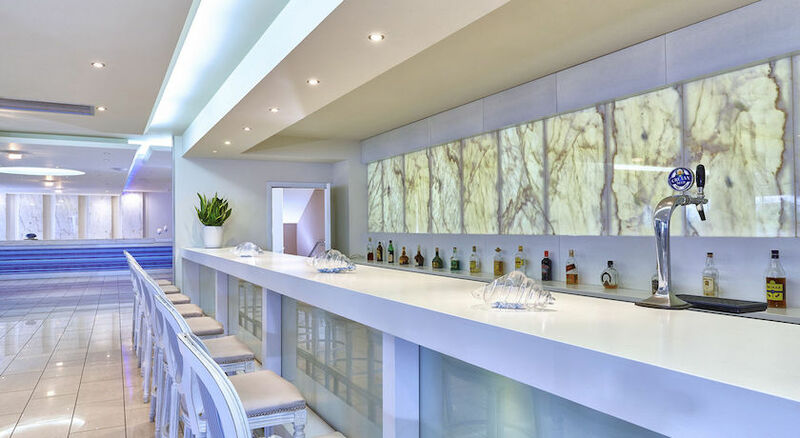 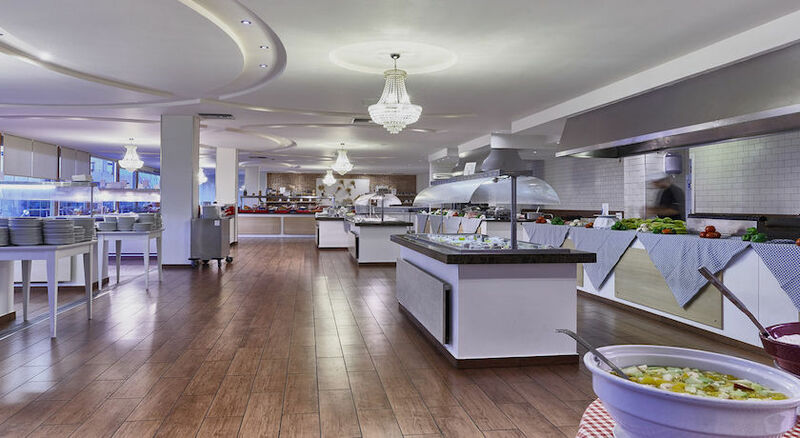 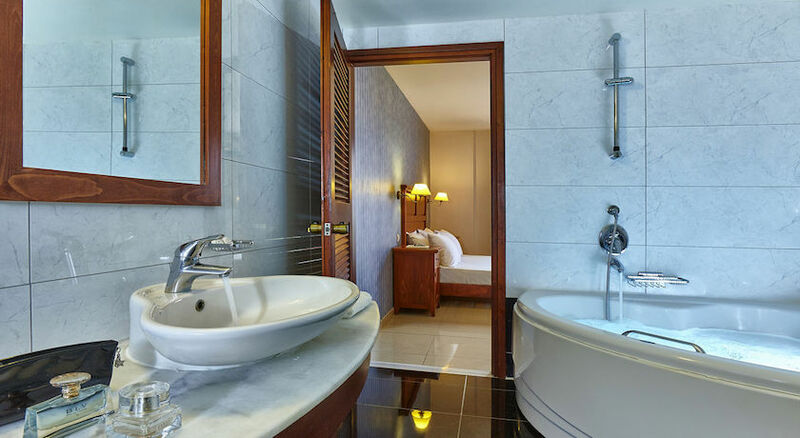 Spa Center and a wide and varied choice of food and drink, at its 4 Restaurants and 6 Bars, all designed to make guests feel pampered and welcome. 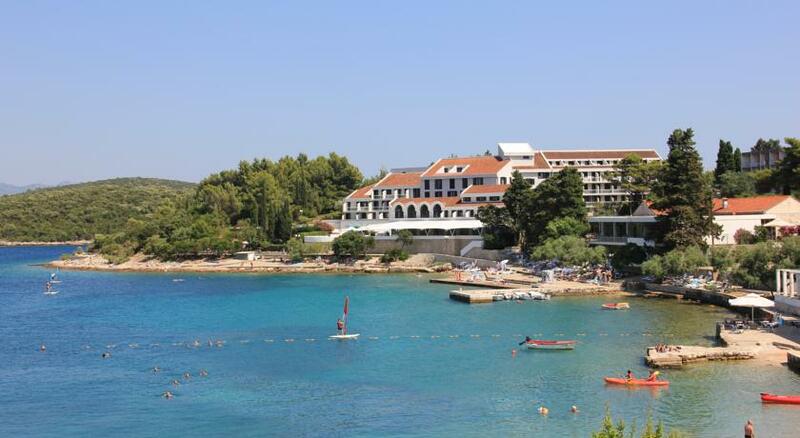 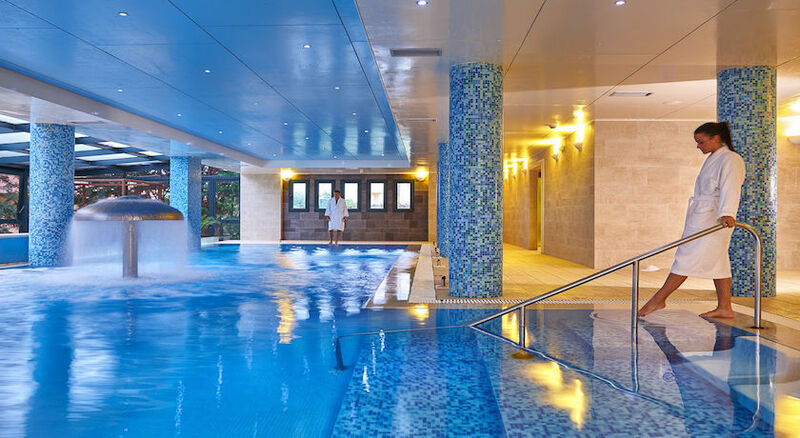 It is an ideal resort for Families and Couples, Spa and Gastronomy Lovers!